Sam Liu is an American animator, storyboard artist, and director who has been working in the animation industry since the late-90s. He has contributed to many famous cartoons over the years, either as a background artist, writer, or full-on director, including: The Batman, Teen Titans, and Superman/Batman: Public Enemies. 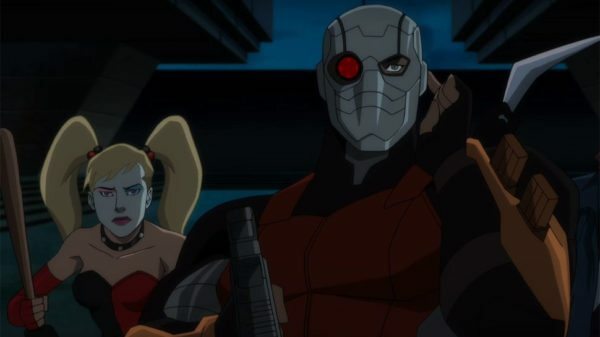 His latest project is Suicide Squad: Hell to Pay, an R-rated release from Warner Bros. 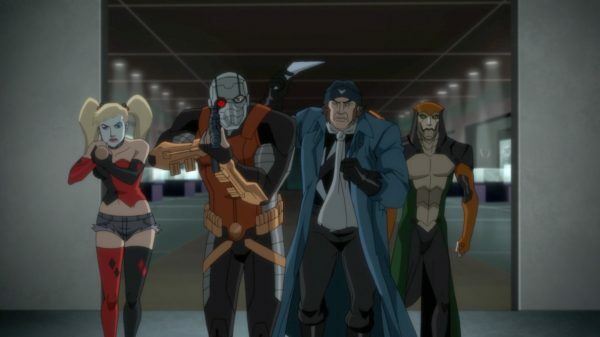 Animation that focuses on the eponymous comic book team of the same name. Flickering Myth had the privilege to interview him, and I in turn had to honor to conduct it. 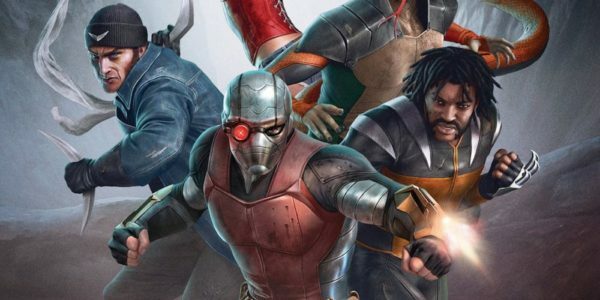 ‘Mature subject matter’ is an understatement when it comes Suicide Squad: Hell to Pay. 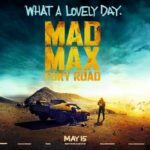 Graphic violence, drug use, and sexual content all make their way into the film’s 1h 26 minute run time. Interestingly enough, this is not the first time Liu has helmed an R-rated DC Universe Animated Original Movie. In fact, he has been the director of all but one of them: The Killing Joke, Gotham by Gaslight, and now Hell to Pay. I had to ask if this was all by chance or deliberate on his part. Liu insisted that that the opening was meant to show this: “I wanted the audience to understand what kind of world they were in, right off the bat. People may be going on a mission, but they have ulterior motives. It’s a scary world they live in because you don’t know who to trust.” As someone who has seen Hell to Pay, I can assure viewers that they will be in for something fresh. With our time running thin, I had two questions left for Mr. Liu. The first pertained to the film’s choice of voice actors. As someone who not only follows the voice acting industry, but has also been keeping up with the DCUAOM’s cast over the years, I have noticed that many characters often go through several different voice changes, and it can lead to inconsistencies. For example, Hell to Pay brought back C. Thomas Howell and Tara Strong as Eobard Thawne and Harley Quinn respectively, but not CCH Pounder and Jennifer Hale as Amanda Waller and Killer Frost. I asked Mr. Liu if it was because of scheduling conflicts. “A little bit of that, but I think sometimes we want to just mix it up a little bit. And sometimes we can justify it with ‘it’s a different continuity’ or ‘it’s a different story,’ or it’s not consistent to like the Justice League series. Flickering Myth would like to thank Mr. Liu for sitting down with us. Suicide Squad: Hell to Pay is out on Blu-ray™ and DVD now.